King Heating & Cooling has decades of experience installing and replacing all types of heating systems including heat pumps, mini-splits, and gas furnaces. 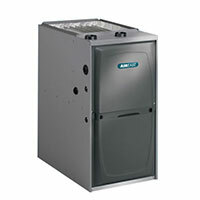 While we do replace and install furnaces and heat pumps, King Heating & Cooling does not install ductwork. 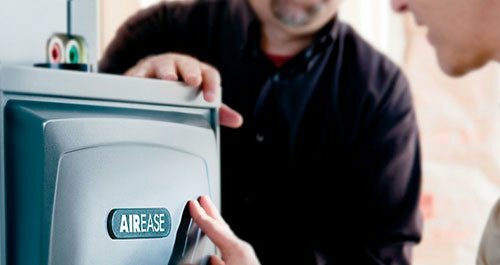 An AirEase gas furnace provides quality and dependability you can trust for cozy comfort in cold weather. 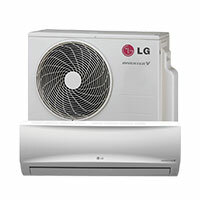 LG inverter technology allows for higher heating speeds at a lower temperature; this is good news since we live in a colder climate. 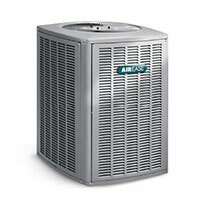 An AirEase heat pump will keep your home warm all winter and cool all summer! King Heating & Cooling is your local expert for all of your indoor air quality installation and replacement needs! Call King Heating & Cooling today!